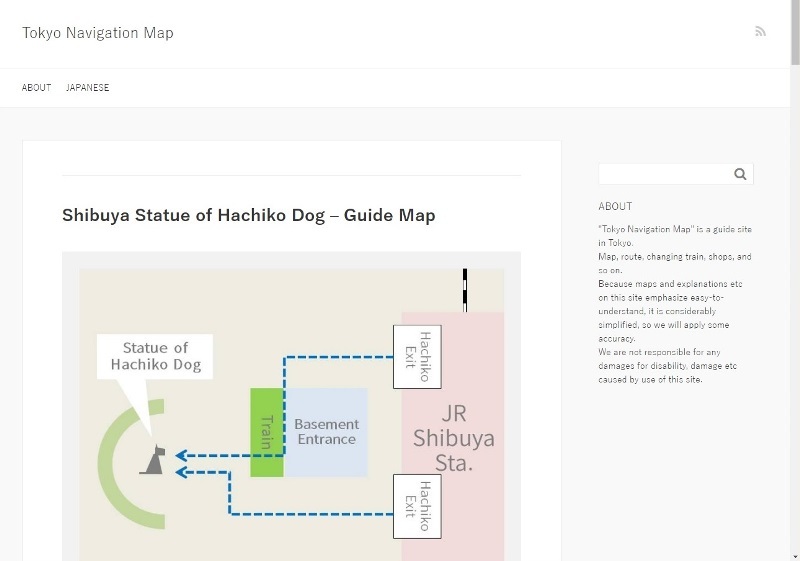 "Tokyo Navigation Map" guides you in Tokyo. Contents are shops, stations, changing trains, sightseeing spots ,and so on. Please make use of this web site for your visit. "Tokyo Navigation Map" is here.